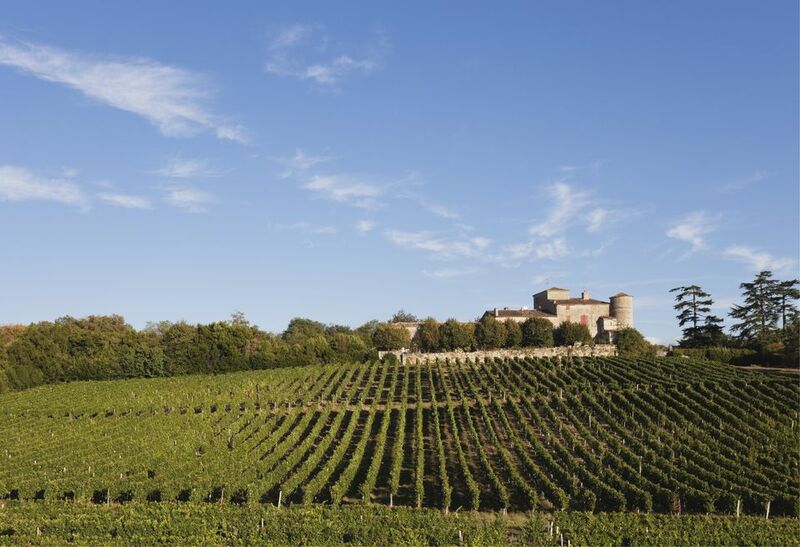 With Bordeaux just 200 kilometers from the Spanish border, many visitors try to include a few days in Spain on their trip to southwest France. But does it make sense to go straight to Barcelona or are there other worthwhile stops en route? These are details of how to get from Barcelona in Spain to Bordeaux in France by various forms of transport and where you might stop on the way. Considering there are no direct trains from Bordeaux to Barcelona, it makes sense to make some stops on the way. Travel via the Basque Country. Bordeaux is on the west side of France, so the most obvious first stops on the way to Barcelona are the Spanish Basque Country cities of San Sebastian and Bilbao. In this area, the draw is the fantastic Basque cuisine, particularly in San Sebastian. In warm weather, you'll want to visit the amenity-laden San Sebastian beach. It's a beautiful sandy beach with clear water and all the restaurants and cafes you could desire. In Bilbao, a must-do is the Guggenheim Museum, one of Spain's greatest modern art museums. From there, stop in Logroño, capital of the Rioja wine region, before making your way to Barcelona. Logroño has lots of wine bars and some great tapas places near the market, as well as the cathedral. You can go wine tasting in the surrounding area. This route is around 900 kilometers in total, a little more than the 575 kilometers if traveling directly, but this itinerary is well worth the extra miles. If you'd rather avoid such detours, and go the most direct route, the big stops on the route from Bordeaux to Barcelona are Toulouse (famous for its redbrick buildings and space museum), the beach city of Perpignan, Figueres (for the Salvador Dali Museum), and Girona (made famous in recent years for appearing in HBO's Game of Thrones). Buses take approximately nine hours, with two departures per day leaving from Barcelona Nord bus station. There is no direct train from Barcelona to Bordeaux: you need to change in Narbonne. The average journey time between Barcelona and Bordeaux St-Jean by rail is 10 and a half hours and the fastest time is six and a half hours. There are about 4 trains per weekday between Barcelona and Bordeaux St-Jean and fewer on the weekend. The 630-kilometer drive from Barcelona to Bordeaux takes about five-and-a-half hours, traveling mainly on the AP-7, A9, A61 and A62 roads. Note that AP roads are toll roads. There are flights from Barcelona to Bordeaux but they are quite expensive, especially if you are traveling during the peak season. Be sure to check flight prices across different carriers and better yet, check several dates to avoid flying during the more expensive time periods.